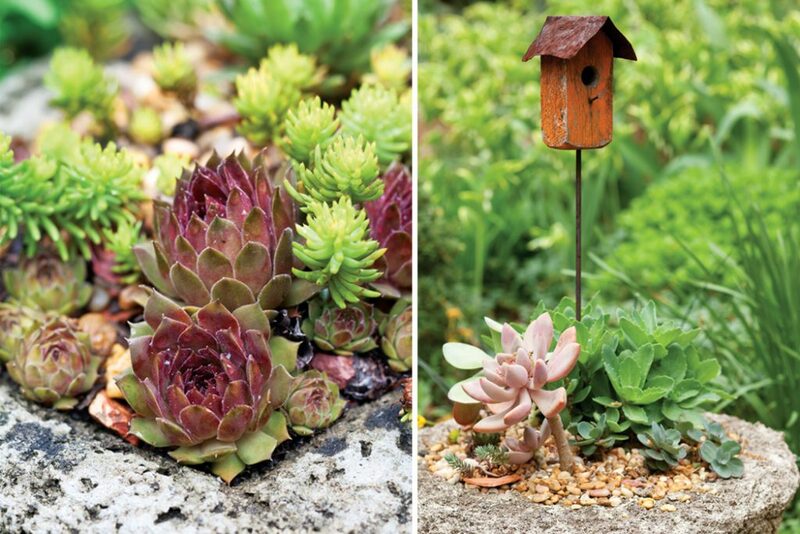 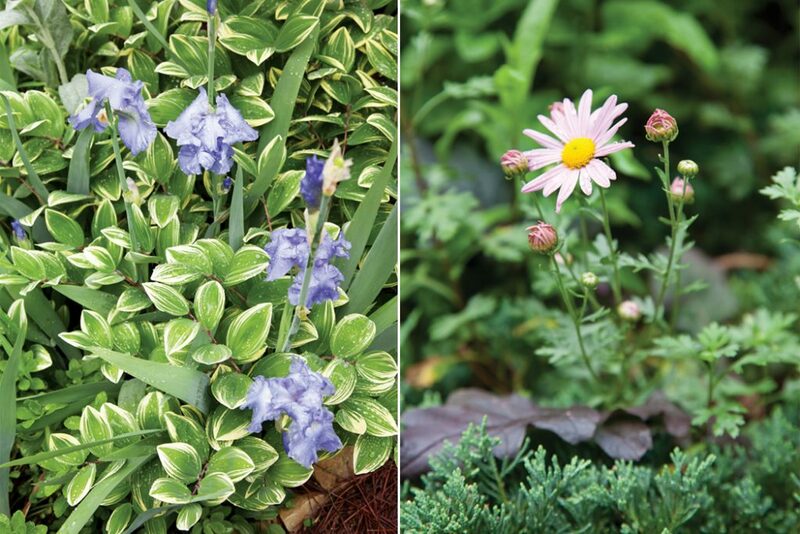 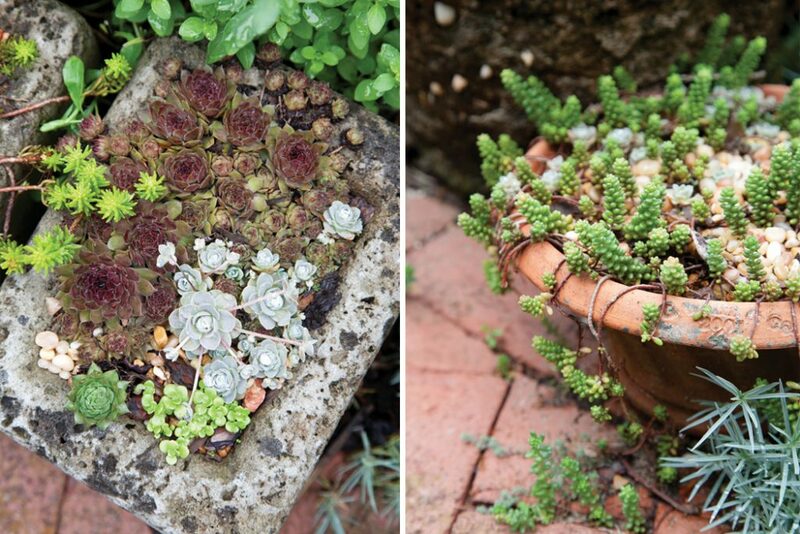 About a decade in the making, this front-yard garden just keeps getting better. 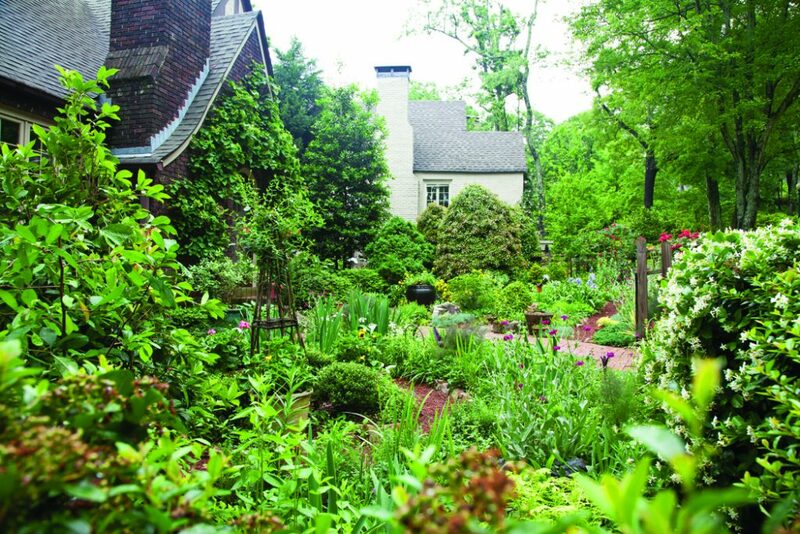 Betsy Fleenor hadn’t thought about taking out the carpet of grass in front of her Tudor-style home until she started working in the horticultural library of her local botanical gardens. 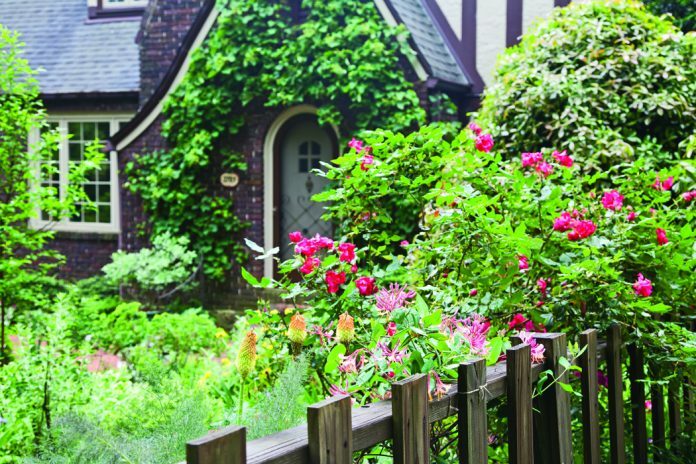 Looking through the many books on English cottage gardens, she was gradually captivated, and the look was perfect for the house she shared with her husband, Michael. 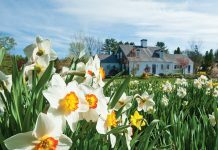 He was skeptical about filling the front yard with flowers, but the prospect of no more mowing won him over. 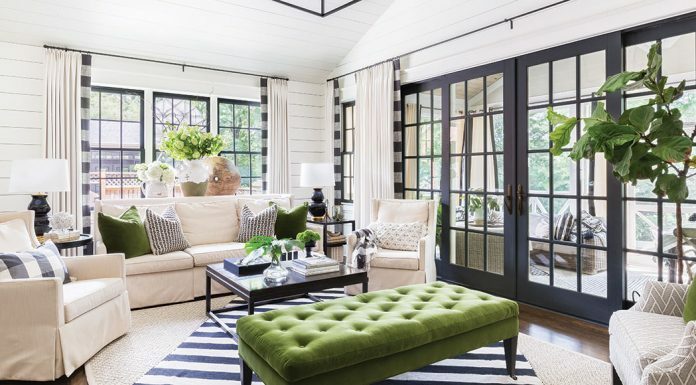 old-fashioned, exuberant look. 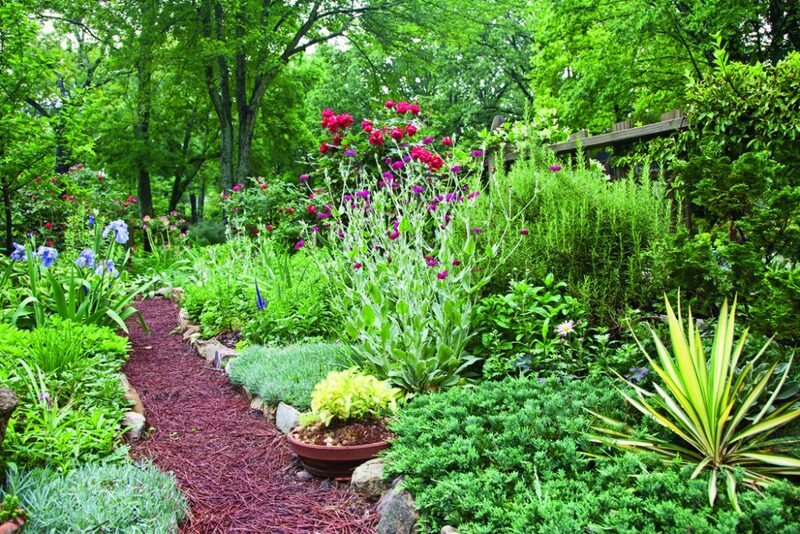 She doesn’t use any chemicals, so plants have to be disease-resistant, too. 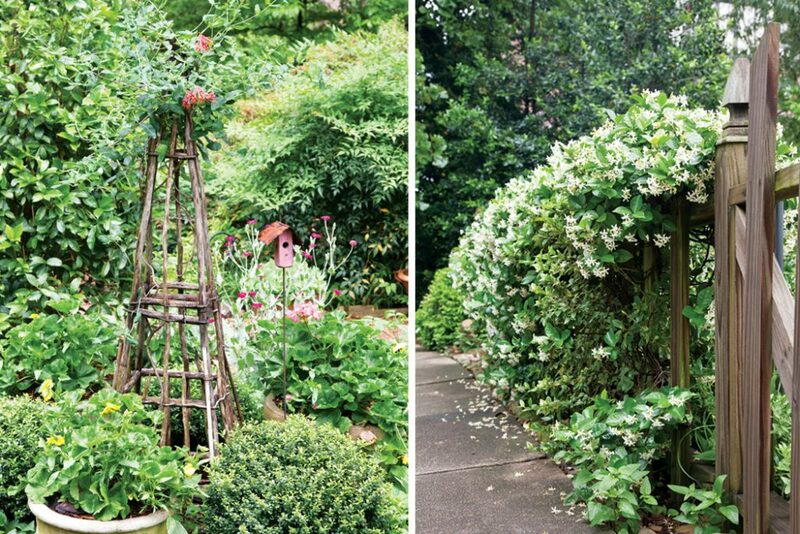 Instead of finicky climbing roses, for example, she opted for native honeysuckle, pyracantha, climbing hydrangea, and Confederate jasmine. 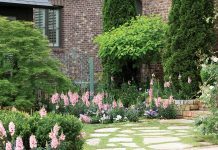 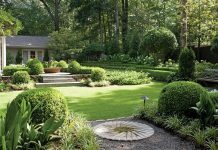 The key to a cottage garden is layers of lush abundance, but to keep the yard from looking chaotic, Betsy edges the paths with stone and defines the yard with rustic fencing. 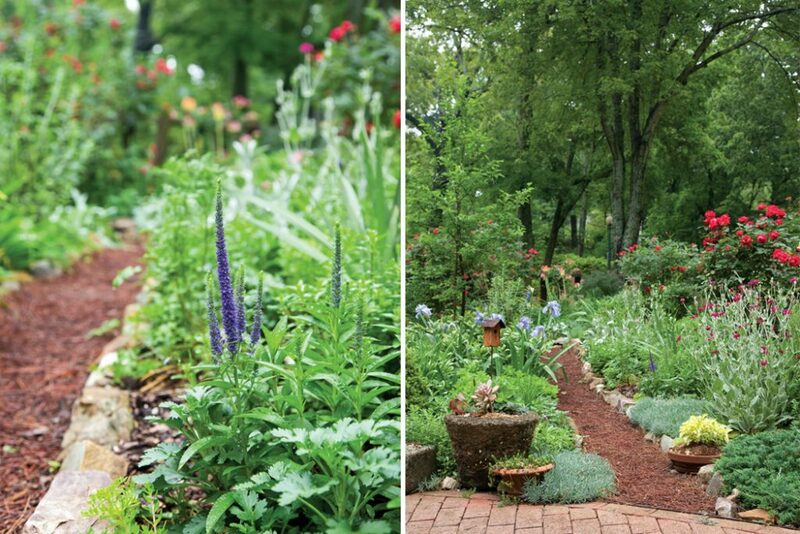 “I let things spill over into the paths,” she says, “but I try to keep a clean line showing somewhere along the way.” A touch of order is all it takes to play up the artful design.